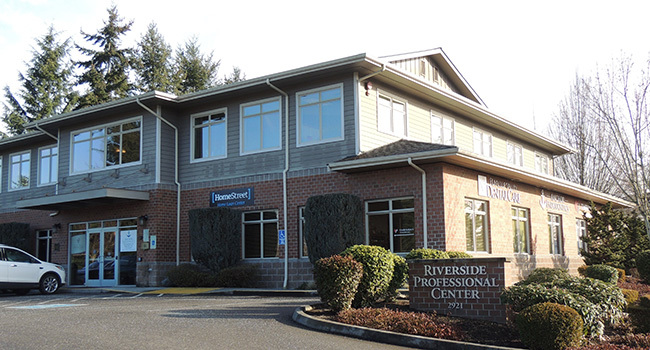 Anchor Endodontics provides Root Canal Treatment for Puyallup, Sumner, Bonney Lake, Enumclaw, Tacoma, Auburn and the surrounding Puget Sound area. 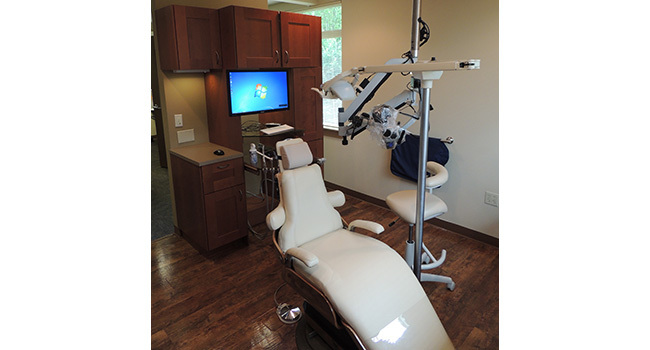 We are dedicated to exceptional care using state of the art technology in a warm, caring environment. Dr. Roy Kaldestad, Dr. Arash Niazi and Dr. Jagdeep Gill complement each other to create a unique blend of experience and skills. We believe that an informed patient has the best chance of achieving the optimal result, so our goal is to clearly educate patients about their treatment and provide answers to all questions. We are happiest when you, the patient, have your expectations met and exceeded. The information provided in our website will answer many of your questions about Endodontic treatment. If you would like additional information, please don't hesitate to contact us. We will respond promptly. “PCDF has a goal of raising $1,000,000 for its endowment fund. The proceeds will be used to support community programs that support access to care, building oral health awareness, and supporting the education of dental health professionals. We support each other at work and in life, such that our office is a caring environment for both staff and patients. 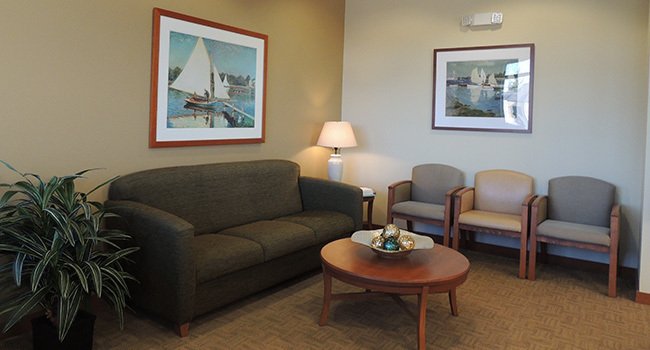 This allows us to provide a feeling in our practice, which lets patients entering know it is a safe place. When the patient leaves our office, they know they are better off for having chosen us for their Endodontic treatment. Their visit appeared seamless, as if our office was an extension of their Referring Office. We believe that by going the extra mile and doing the little things, we will be rewarded both emotionally and financially. That is, if we exceed the patient’s and referring office’s expectations, we feel good about ourselves and the practice becomes more profitable. We are always looking for those little things we can do to make our office special. 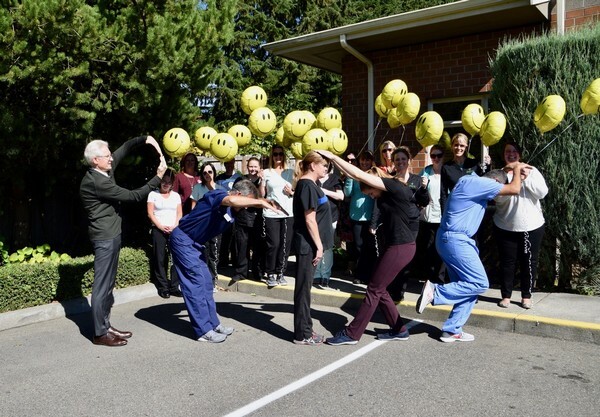 Our practice allows us as a team to continue to grow and at the same time contribute to the health and well-being of our patients. Our success is created through the pursuit of providing the highest quality endodontic care, without the limitation of access, time, location, finances, anxiety, and continued care. We accommodate not only referring doctor’s needs with their clinical needs but support them to be the best entrepreneur and dentist.